COMPETITION TIME! 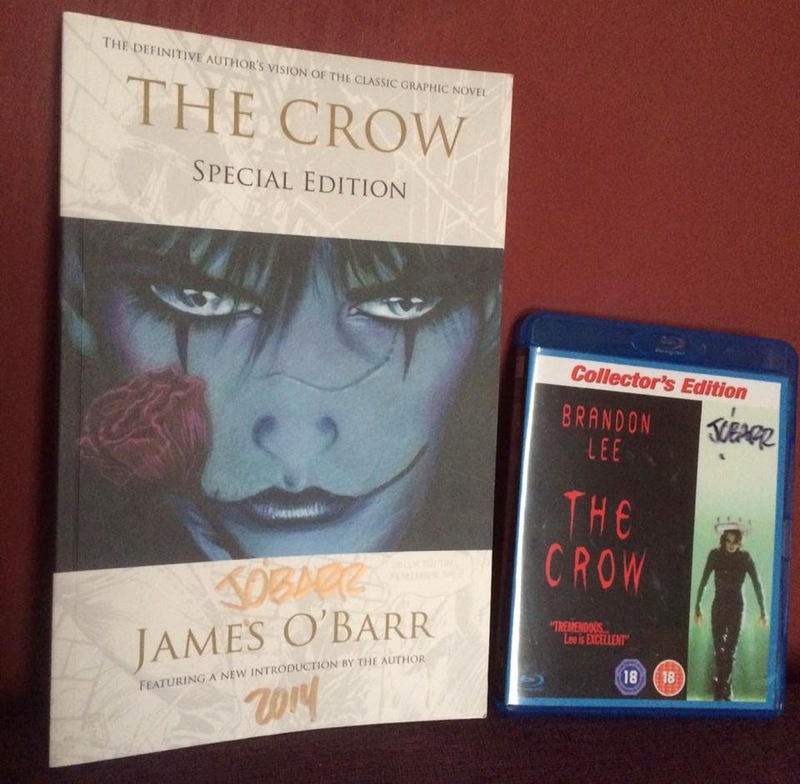 Those lovely folks over at Dublin City Comics And Collectibles have once again teamed up with Grindhouse Dublin to give one very lucky winner a signed copy of The Crow graphic novel along with a signed copy of the film itself on bluray by creator James O'Barr! THIS COMPETITION IS NOW CLOSED!!! Name Brandon Lee's legendary Martial Arts father? 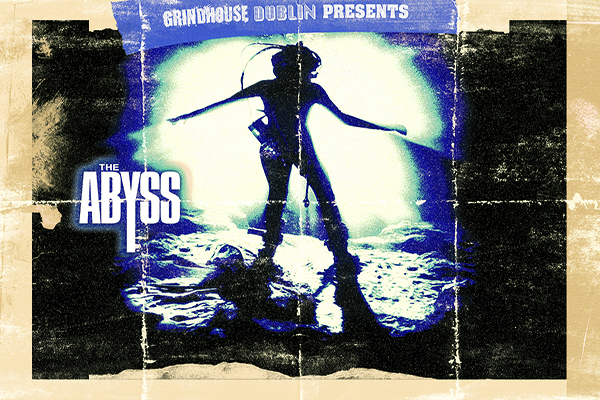 To enter the competition, just send an e-mail, with your name and address to grindhousedublin@gmail.com and put The Crow Competition in the subject line. Best of luck everyone! Click 'Read More' to read the rules. The winner will be announced at our screening of The Crow at Light House Cinema on 31st October at 10:30pm!